Well equipped with major brand washer and dryer. All equipment is excellent working condition. Major street frontage corner with good visibility. Spacious size and high volume and net income. Very bright and professional well designed inside layout. Huge Upside potential. Absentee run and easy maintenance. Seller is very motivated. Good for absentee owner. 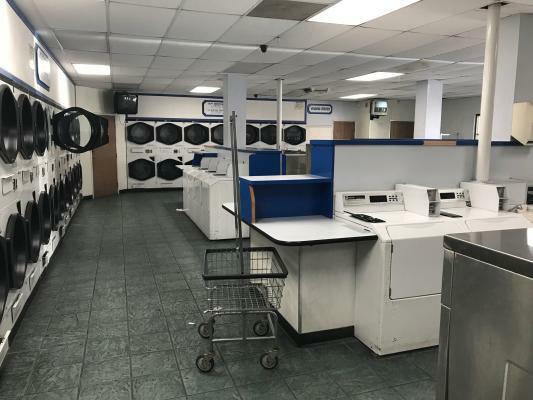 The listing # 249275 Laundromat - Los Angeles County below is currently OFF THE MARKET due to that it is either in escrow at this time or has recently been sold. 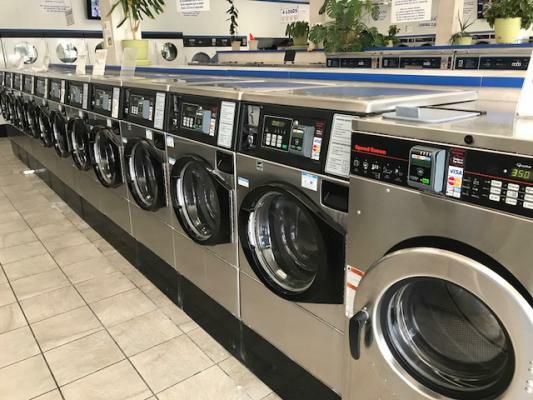 For more businesses for sale that are like this Laundromat in Los Angeles County please see a sample of BizBen active listings below and links to all similar listings on BizBen.com. Coin laundry for sale. 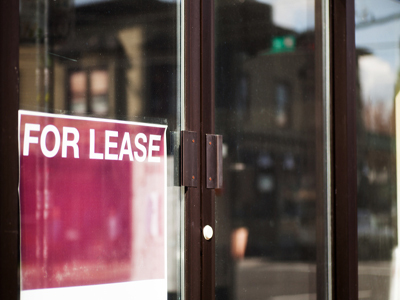 Size 3,200 sq.ft. 15 yrs remaining on the current lease. 50 Washers/ 54 Dryers. Equipment is in great condition and is well maintained. Absentee owner (100% help run). Located in a shopping center on a prime location with ample parking and high traffic. Store is a hybrid card/coin laundry with approx half of the machines card ready with Spyderwash system. There is a Bill Breaker and a Kiosk for the purchase of the Spyderwash loyalty cards in which clients get $25. of wash for $20. 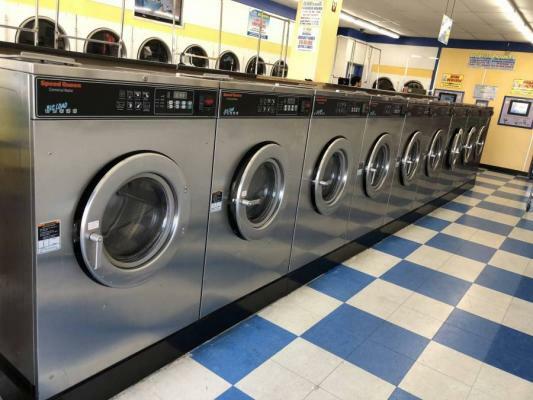 Coin Laundry Business for sale. 1,800 sq.ft. 40 Washers/ 36 Dryers. All equipment is top-notch, well-maintained and in great condition (2yrs, 3yrs, 4yrs and some are 8yrs old). Located in a small strip mall in a prime location with ample parking and great visibility. Motivated seller. Unique opportunity here! Property includes CL, rental space & small lot for expansion. 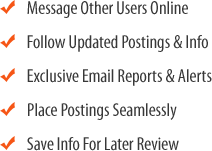 Many ways to increase revenue for the right motivated buyer. Sound long term investment for anyone that has a hands on approach in mind and idea! Huge Price REDUCTION! Great store for someone whom wants to learn and understand the business or even for experienced ownership. Surrounded by apartments on a major street front. Well mixed of equipment to accommodate the different sizes of washes and drying capacity. 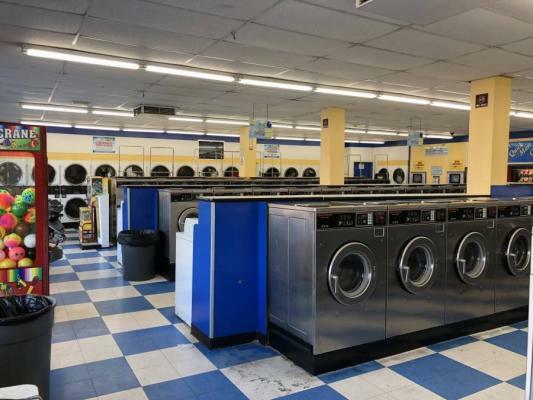 Medium size laundry with property for sale. Located in a high density area, corner location, surrounded a residential area. Currently owner operated last 11+ years. 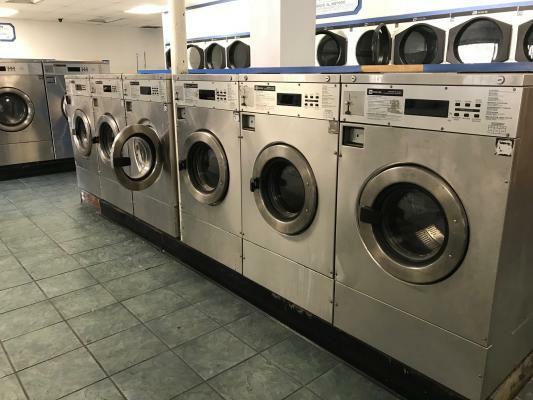 Equipment is major brand washer & dryer in excellent condition. Building 2,300 sq.ft. Lot 6,000 sq.ft. Property has a iron fence. 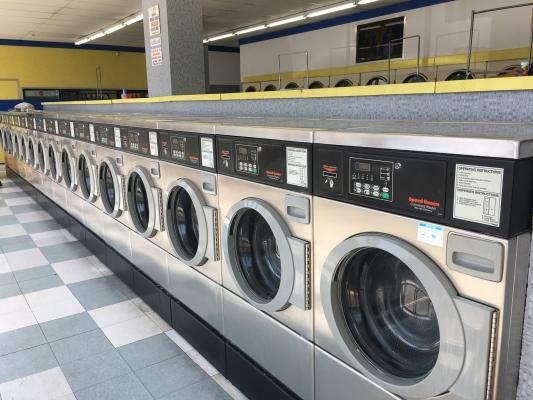 Well-established Coin Laundry in the Heart of East LA. Located in a strip mall on a prime location with ample parking and high traffic. Absentee owner (100% help run). Monthly gross $11,000. Monthly net income over $4,000. 1,120 sq.ft. 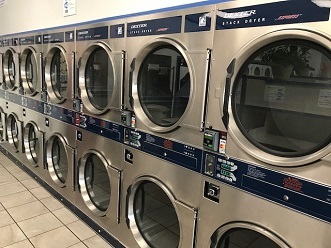 22 Washers / 20 Dryers (all Dryers are 2 yrs old).